On Friday, HTC announced that the U11 does indeed support Bluetooth 5.0 and that it has out of the box, in a way. In order to utilize those 5.0 powers, though, we’re waiting for the U11 to receive the update to Android O. Confused by that? 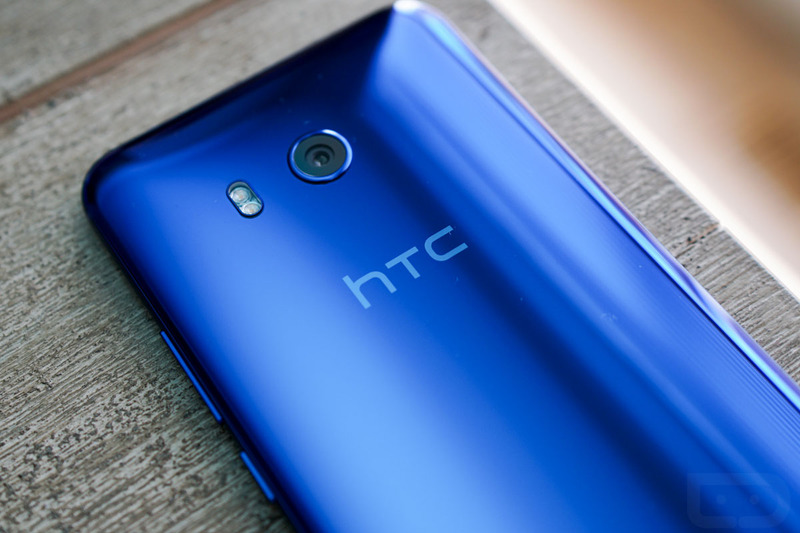 Just know that all of the hardware required to take advantage of Bluetooth 5.0 is in the HTC U11, but Google’s new Android O brings the software support needed to take full advantage of it. That means Google will release Android O (maybe within the next week) and then HTC will get to work preparing the update to it for the U11. Once that update is pushed, then – BAM! – Bluetooth 5.0 support. Once Bluetooth 5.0. and Android O are partying together on the U11, you’ll see faster data connection speeds between devices using Bluetooth and the U11, along with better data sharing. That’s good news, since Bluetooth has always been pretty spotty on Android.